Greek Orthodox Church of Montgomery – 1721 Mt. Meigs Rd. 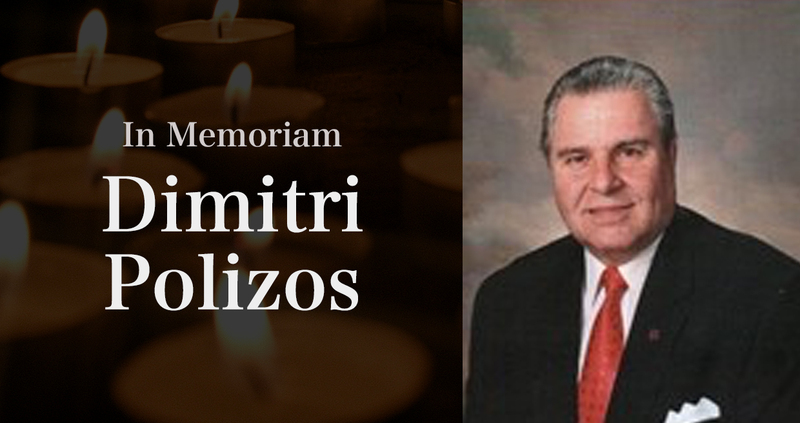 In lieu of flowers, donations may be made to the Greek Orthodox Church of Montgomery, AL. Read Dimitri’s full obituary here.